It is safe to say that I went a little overboard with our car for the 2012 annual Cornerstone Baptist Church Trunk or Treat. 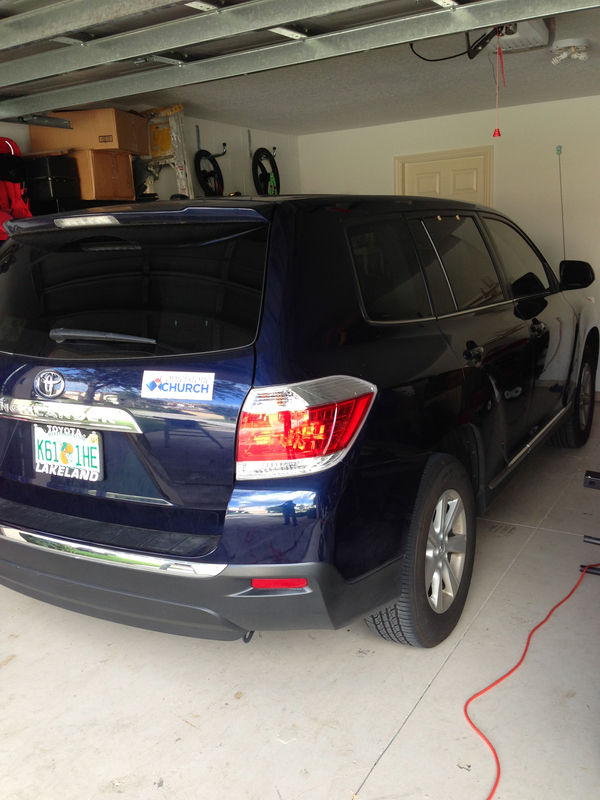 Aside from the fact that Marvel’s The Avengers was simply amazing, my sons wanted to be Super Heroes and I wanted to be sure to have a fun car this year, so the choice was pretty simple. Avengers Quinjet was a super fun challenge and was a HUGE hit! The project ended up taking close to 30 hours to complete and took three weeks since I only had weekends and a few nights after work to give over to the project. The cardboard was given to me free by Lowes since I knew a guy who said he could save it from the packaging they have from the appliances that are delivered to people’s homes. All the other supplies (zip ties, wood framing, screws, staples, paint, fans, lamps, etc…) came from Lowes and I spent more than I originally meant to, however, I do not regret it at all! The event was a huge success this year with over 1700 people coming through our parking lot! 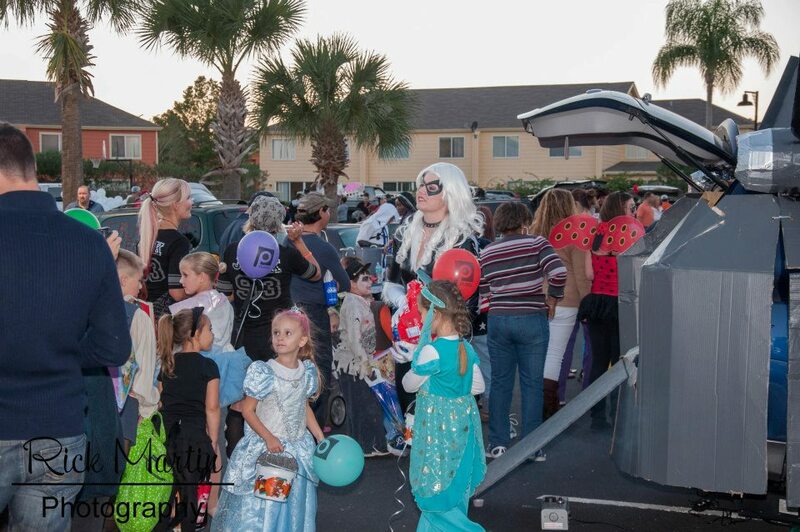 Trunk or Treat for anyone who does not know what it is, is a safe alternative to “traditional” trick or treating and is put on by local churches or groups as an outreach for the local community. I was actually extremely surprised that the entire construction came together with almost no incidents or re-designs… I can actually only think of two… One was that the engines were originally placed on the top of the car, but that turned out to be a flaw as once assembled, the trunk hatch could not open fully since it was hitting the engines. While slightly painful to do so, a few cut zip ties/removed tape/and a few hours later the engines were moved to the top of the sides (with the help of my wife!) which allowed the trunk to open easily and still looked great. The second and more concerning mishap emerged when it came time to move the Quinjet six miles down a few roads and one highway… Obviously I could not drive this entire thing assembled around the car, and unfortunately I did not own a truck… So… after calling around I got the pastor to lend me his truck. 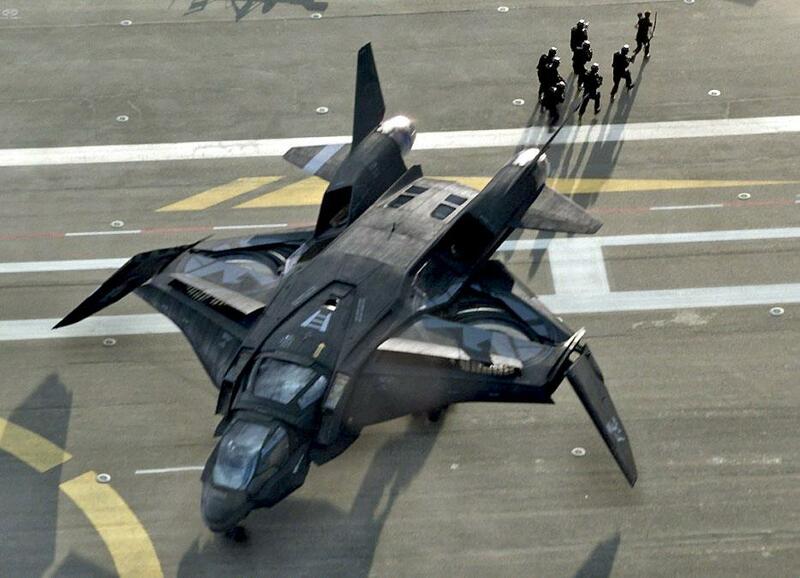 This was awesome until I found out his truck bed had a hard top cover over which only raised to a 45 degree angle… As it was my only option, I made it work, but some small damage was incurred to the Quinjet during transit. this time I was on the highway… After pulling over safely, I jumped out and started my quarter mile jog back down the road to get my wing tip. AANNDD what do you know… Ten feet form the wing tip a Semi switched lanes and seemingly runs smack over the wing tip on purpose. 🙁 Being cardboard it was not damaged too badly. Eventually everything got safely to the church and I was able to get the Quinjet assembled… They say Iron Man made the Quinjets, but this one was made by Captain America ! The costume was purchased online… Usually we make ours, but we decided this year with me making a jet, we would buy the costumes… All except black cat which we used a black jumpsuit and sewed in the fur. Wood strips for the wing framing.